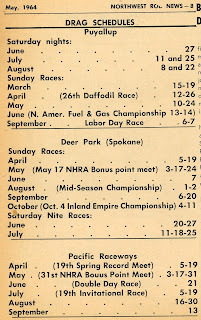 Race report for a September race out at Yakima. 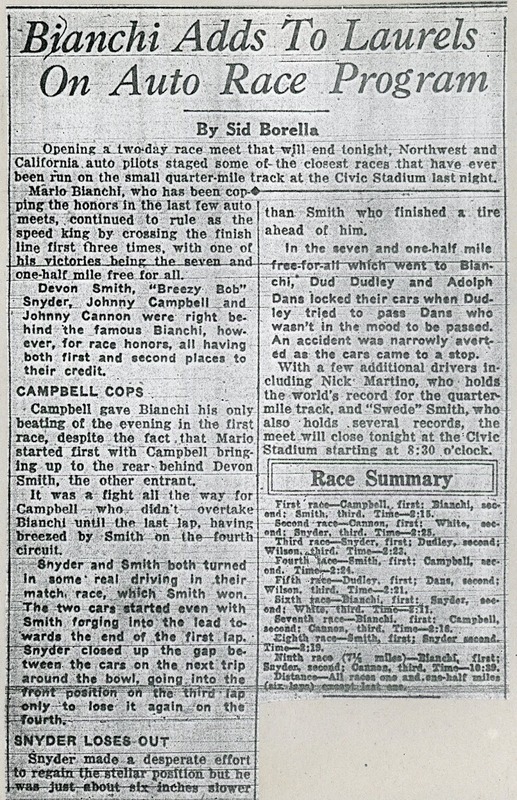 Second day of a two-day meet in September at Seattle's Civic Stadium, Saturday, September 7, 1931. 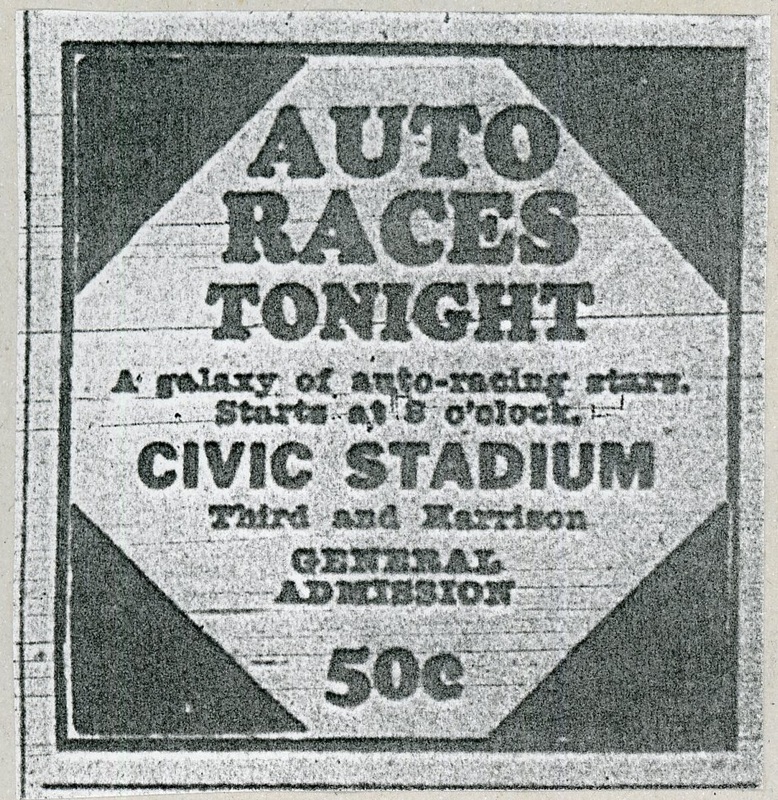 A two-day event in September at Seattle's Civic Stadium, Friday, September 6, 1931. 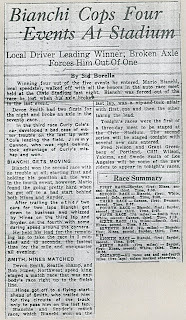 The final day of a three-day meet at Seattle's Civic Stadium, Sunday, August 30, 1931. 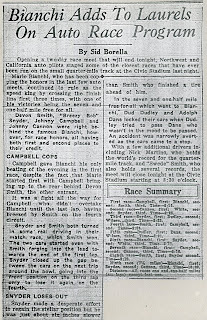 Second day of a three-day meet, Saturday, August 29, 1931. 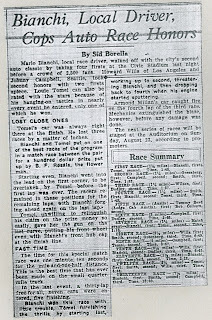 First day of a three-day meeting, Friday, August 28, 1931. 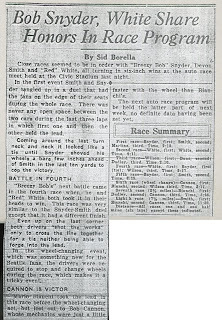 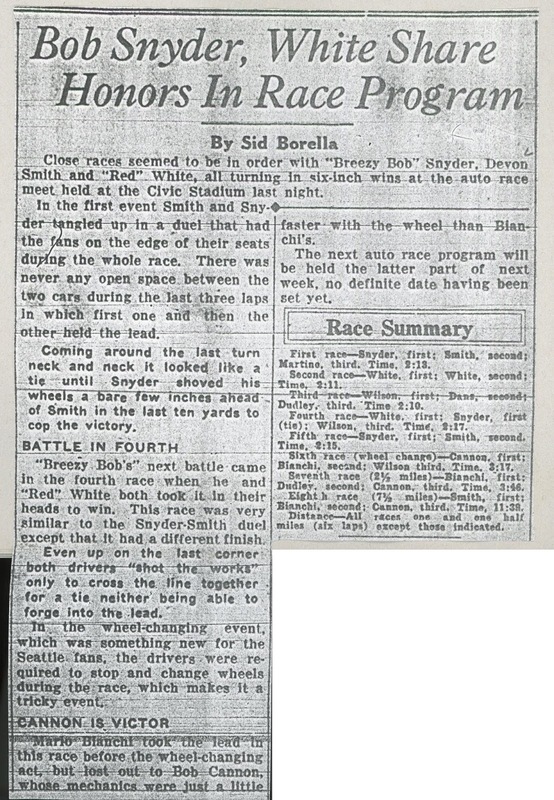 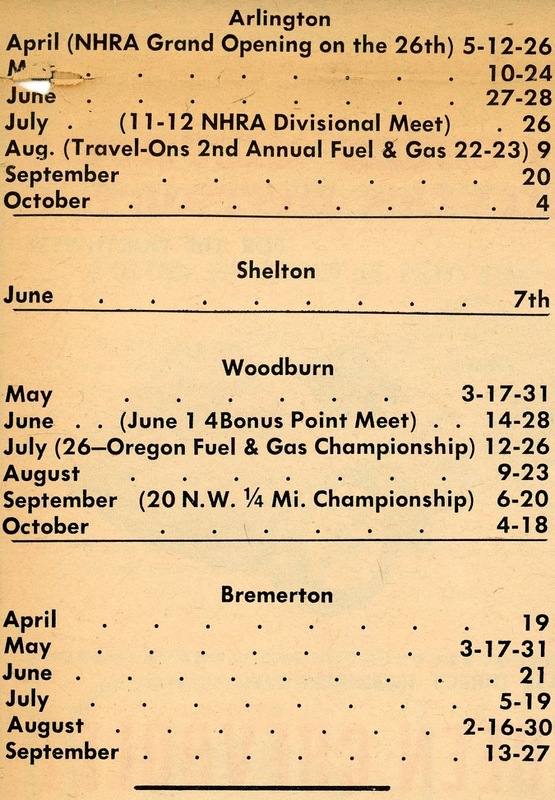 Next race at Seattle, Friday, August 14, 1931. 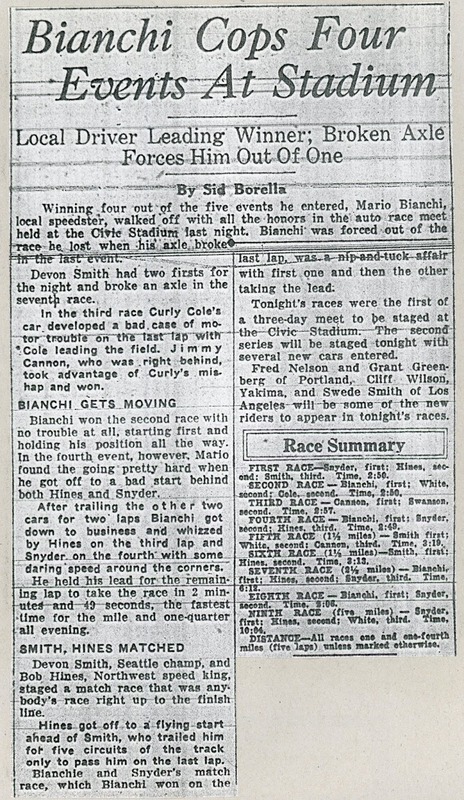 A race report from Ontario from the May 25, 1946 Windsor Daily Star. 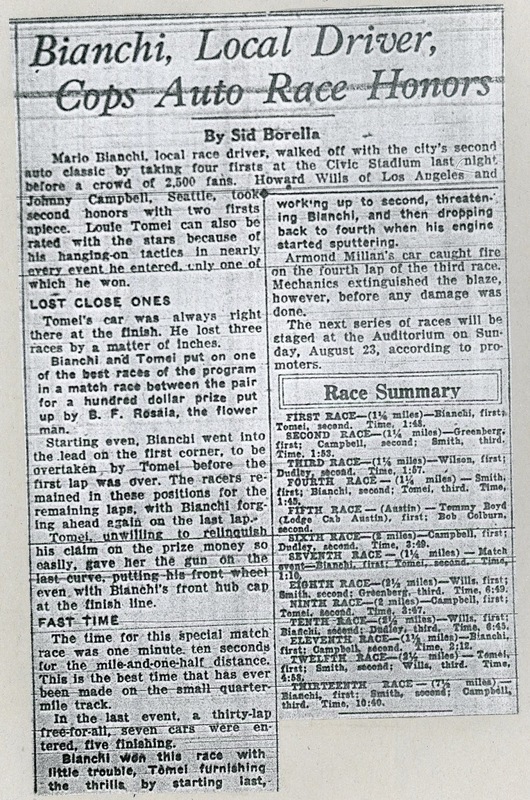 First race, Friday, August 7, 1931. 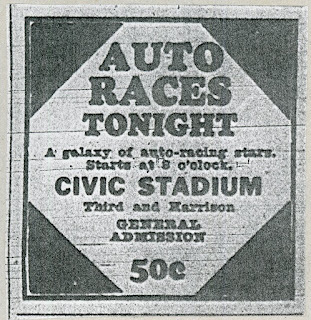 A racing season at Seattle's Civic Field, 3rd and Harrison. 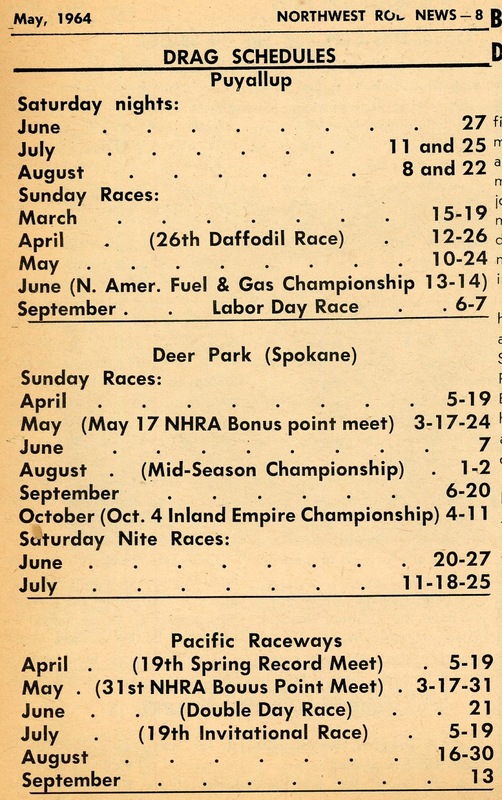 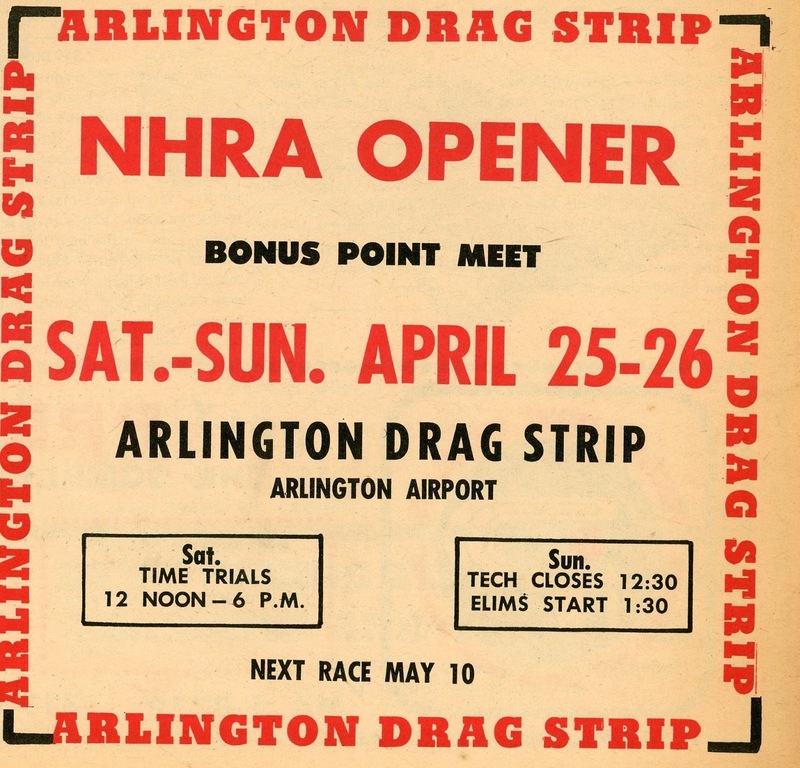 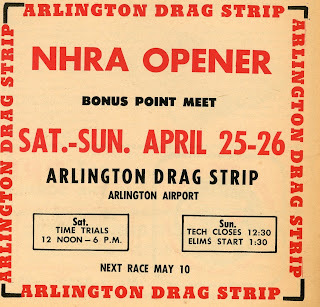 A quarter-mile dirt track. 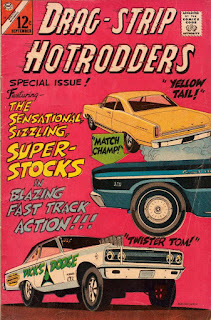 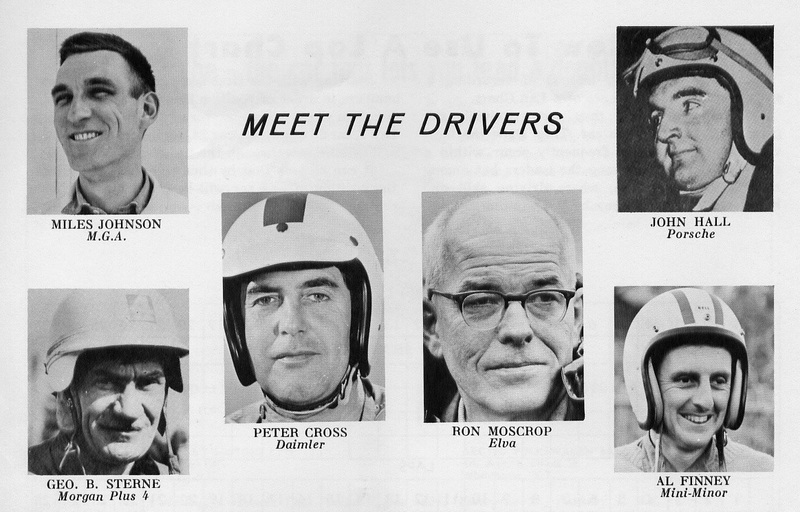 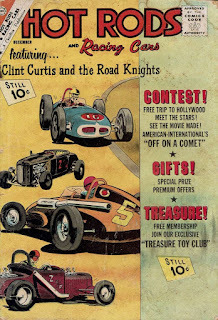 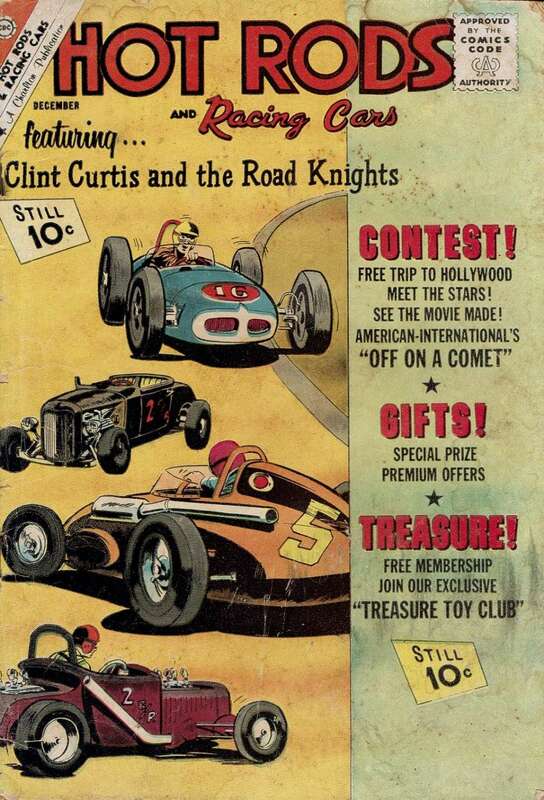 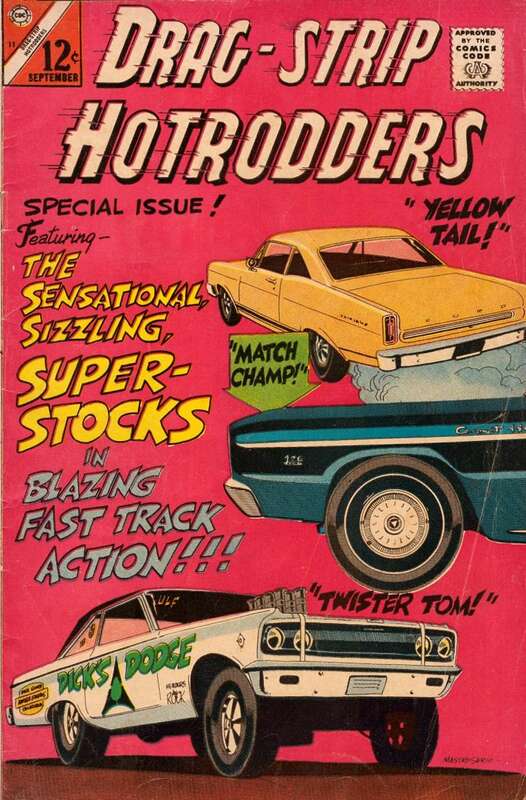 Portraits of various drivers from a 1963 Westwood program. 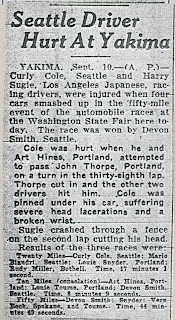 They got the guys to slow down so they could get a photo. 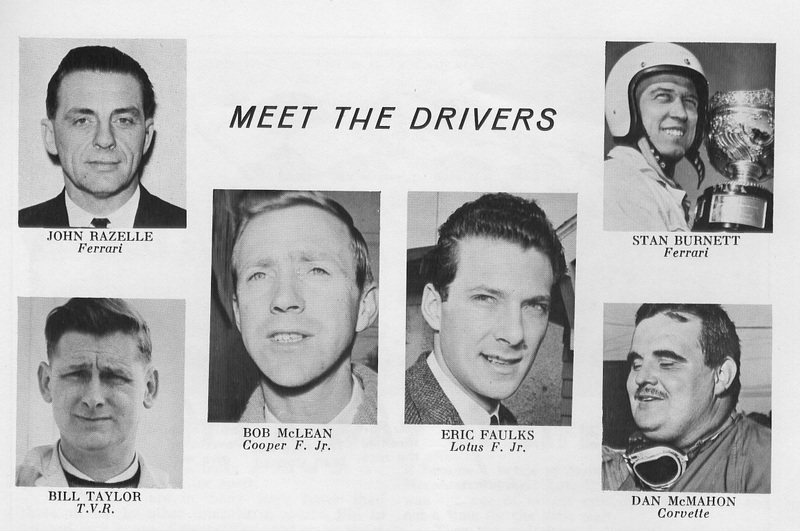 The official starter according to the program was Jim McRae. 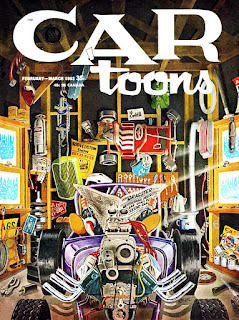 This must be Jim McRae then. 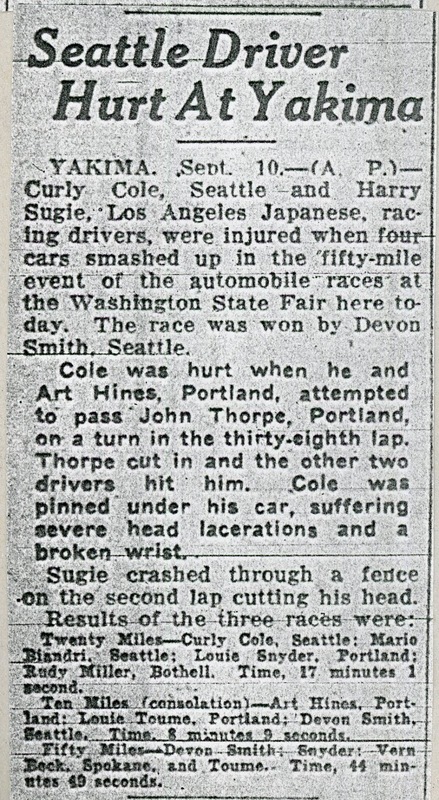 Or, at least, his back. 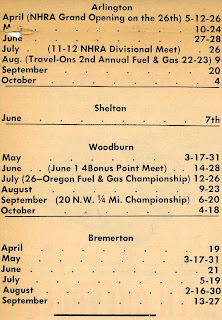 Photo page from the July 19, 1970 Westwood program. 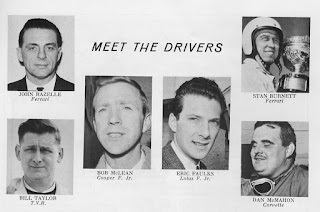 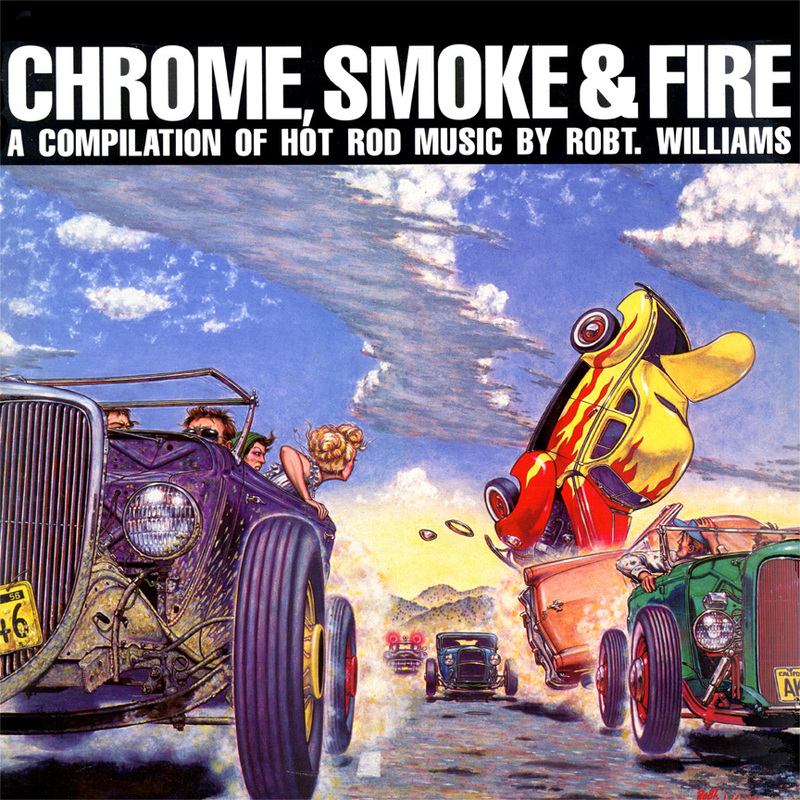 Murray Chambers and Bill Cunningham are credited. 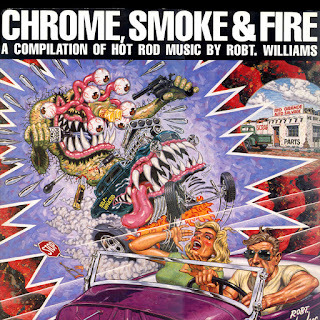 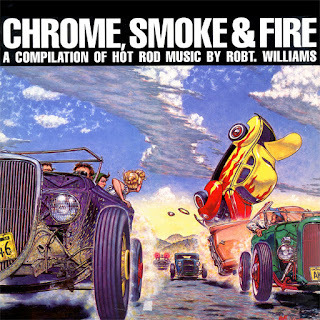 Still getting over Chuck Berry: "Maybellene".